A “must have” for nursing mothers. 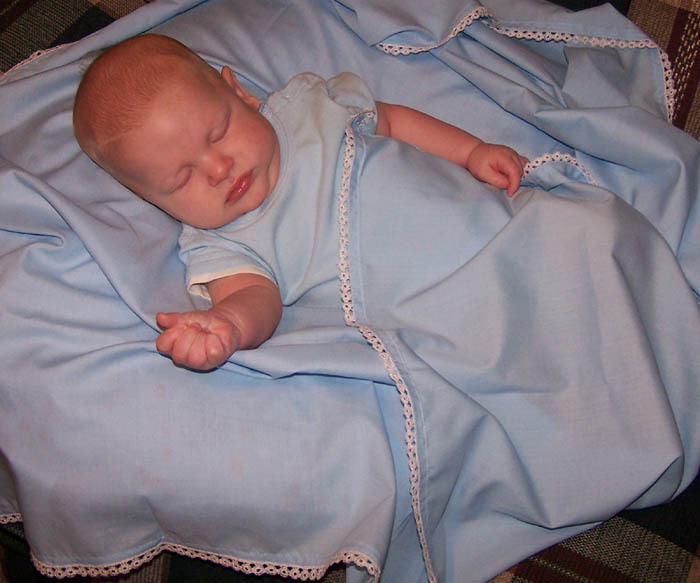 Wonderful for Christenings, blessings, baptisms, any special occasion, or no occasion at all. What material is used for the Heirloom blankets? I use Imperial batiste. I really like how it’s lightweight so as not to overheat the baby, and it’s completely safe to wash/dry the blanket without worrying that it’ll fall apart in the laundry. 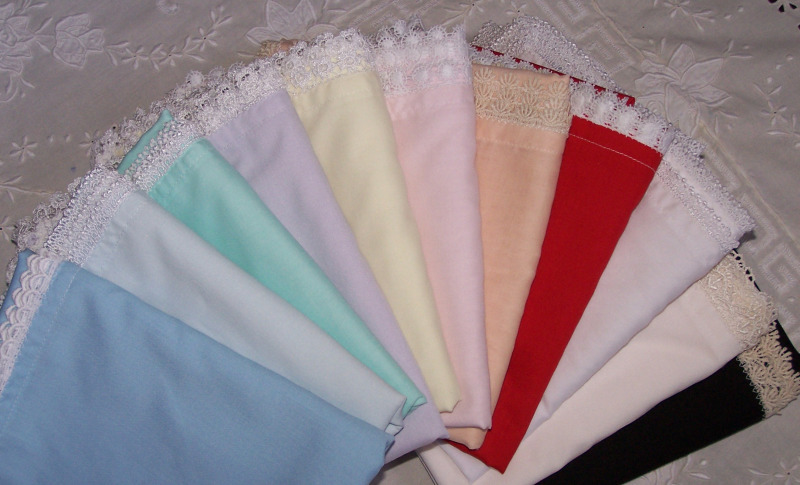 I use rayon lace because it’s soft on baby’s tender skin and holds it’s shape wonderfully!